With this project the customer wanted to build a single story extension but didn’t want a flat roof due to the limited life span associated with flat roofs. 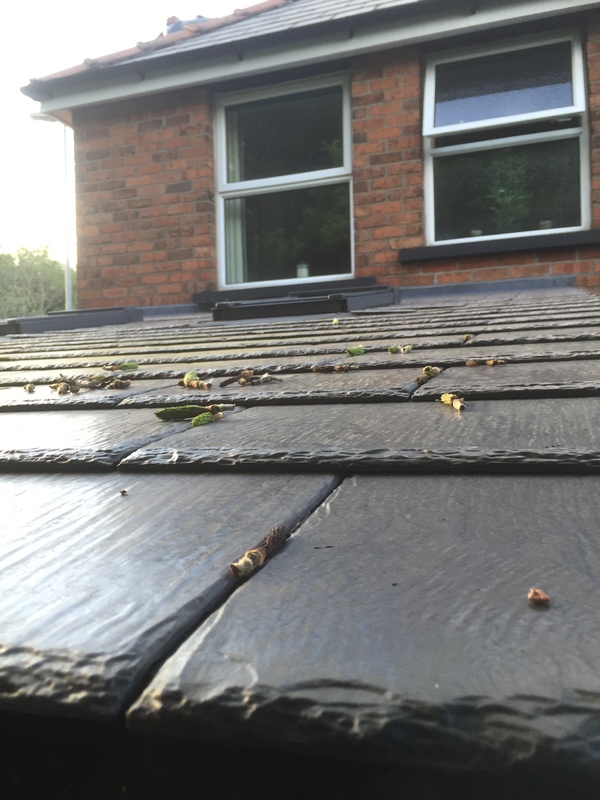 The difficulty was the pitch of the roof was well below the minimum required for traditional slate. We felt the best solution was to use the Cambrian tile, this allows the pitch to be dropped and still allows rain water run off into the guttering without seeping back and entering the property. 3 years after build and still as strong as the day it was installed. Whilst it is the most expensive tile available we are able to get good discounts due to our reputation. As you can see from the picture above it looks great. This entry was posted in Uncategorized by scubaninjaben. Bookmark the permalink.